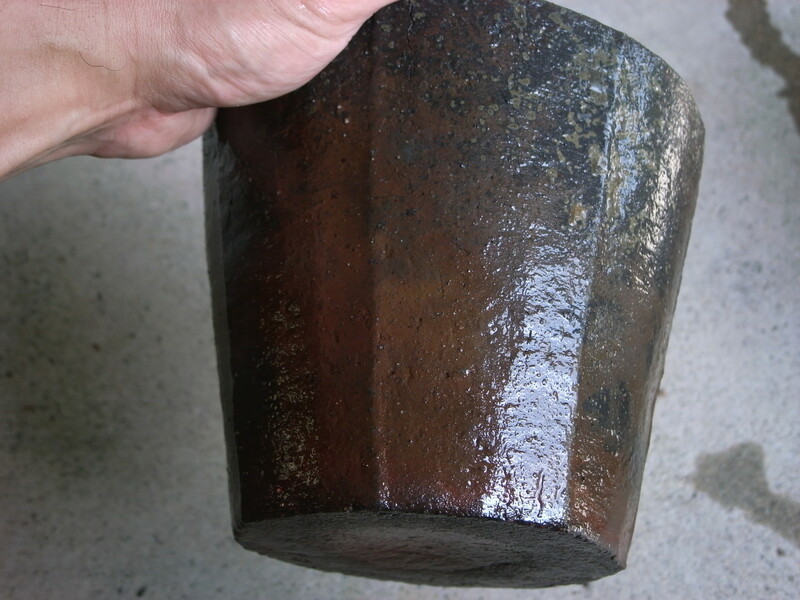 Bizen ware becomes more beautiful when it wet with the water. Even if it looked as sooty at first time. 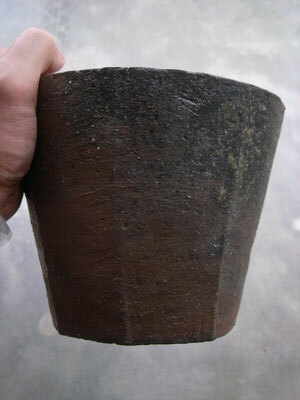 This is magic of Bizen ware. That's why tea masters has loved BIzen ware. They prepare wetted BIzen ware , mizusash ,hanaire,tokuri etc for tea ceremony.